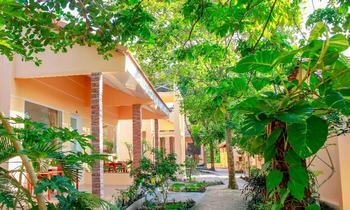 Welcome to Phu Quoc Charm, one of the ideal accommodation on Phu Quoc island with comfortable rooms, special location, and various fascinating activities for visitors. 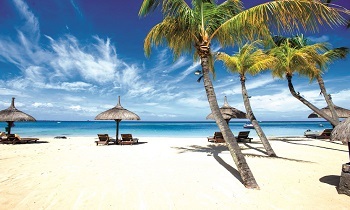 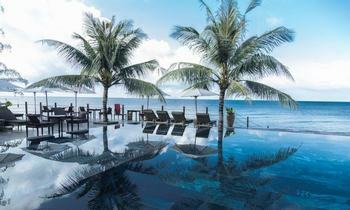 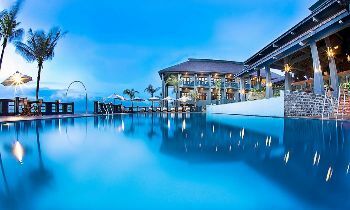 Phu Quoc Charm is an entertainment complex center which has a restaurant, hotel, shopping, and foot massage. 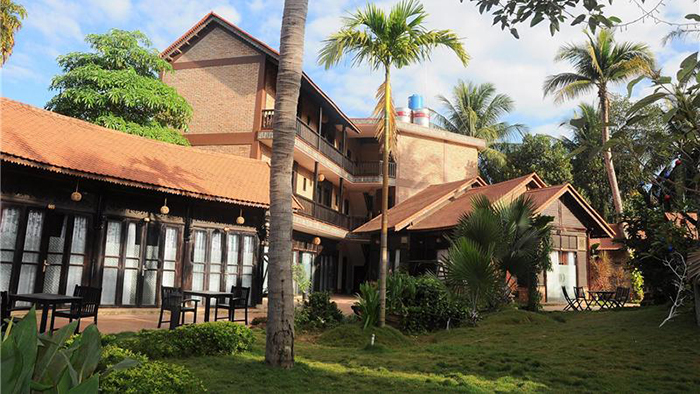 It is located about 2 kilometers from Duong Dong town on Tran Hung Dao street towards An Thoi. 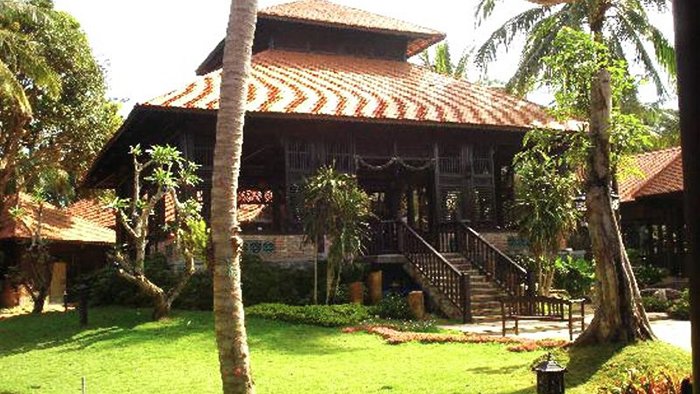 When coming, you will see antique wooden houses with original architecture which will bring you a truly luxurious feeling of being one with nature. 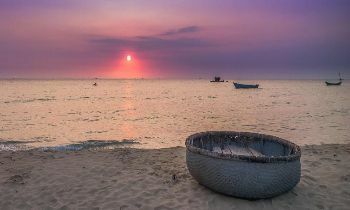 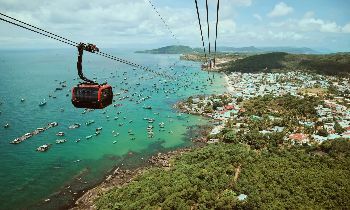 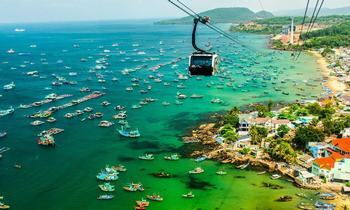 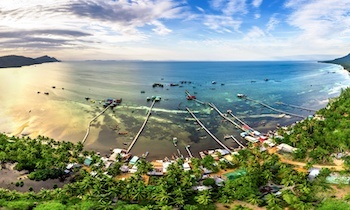 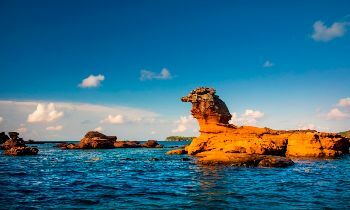 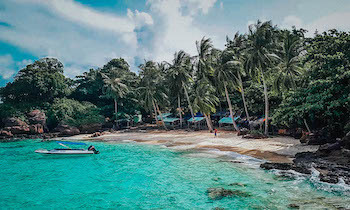 On the Phu Quoc tours, it will be a shortcoming if you miss the interesting and memorable experience at Phu Quoc Charm. 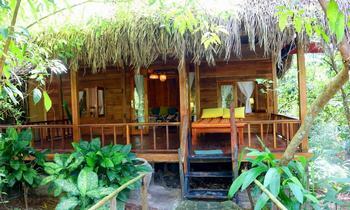 If you like the place, don't hesitate to contact us for more information. 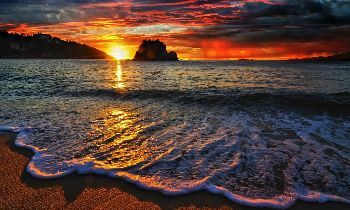 Thank you and hope you will save the best time here.